Harbor Breeze Builders Best 52"
Description for Harbor Breeze Builders Best 52"
Manufactured 1999. Plucked out of the trash, just for the hell of it. 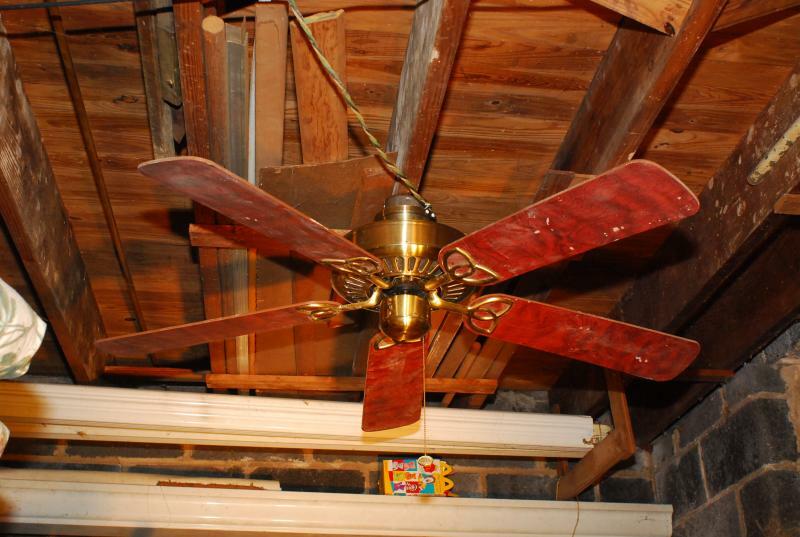 VCF Member's Ceiling Fan Galleries › VCF Member's Ceiling Fan Collections › Andrew G.'s Images › Andrew G.